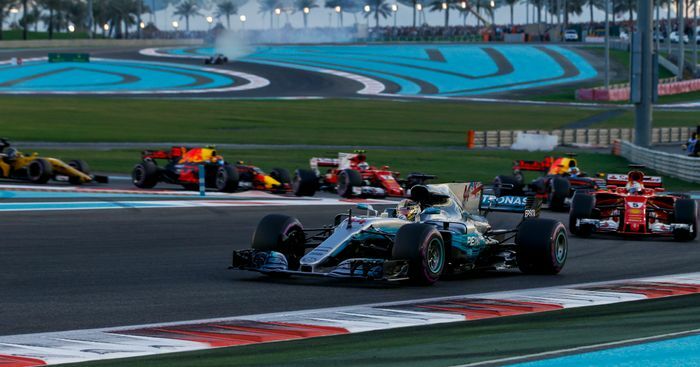 The final race of the 2017 Formula 1 season didn’t exactly have a lot of action. 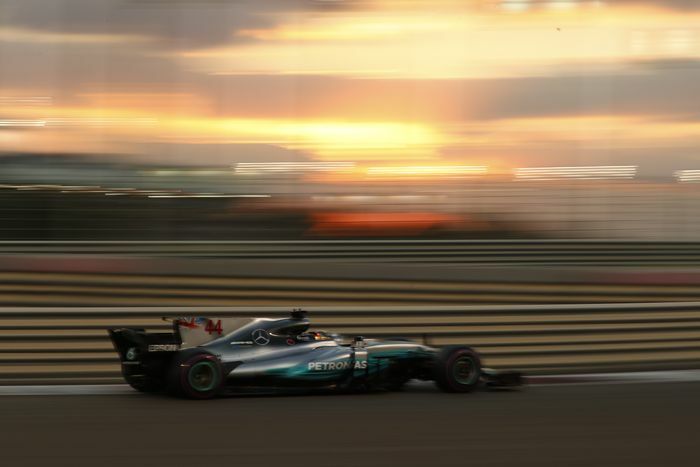 Valtteri Bottas pretty much dominated the race, although he did come under some pressure from teammate Lewis Hamilton and for a moment it looked as though we might be treated to a wheel-to-wheel battle for the lead. Sadly, that never materialised, as every time Lewis caught up, it seemed as though an invisible wall was preventing him from launching an attack. In effect, that’s exactly what was happening. The turbulence generated by the complex aerodynamics of this year’s F1 cars makes it very difficult for them to follow each other closely. 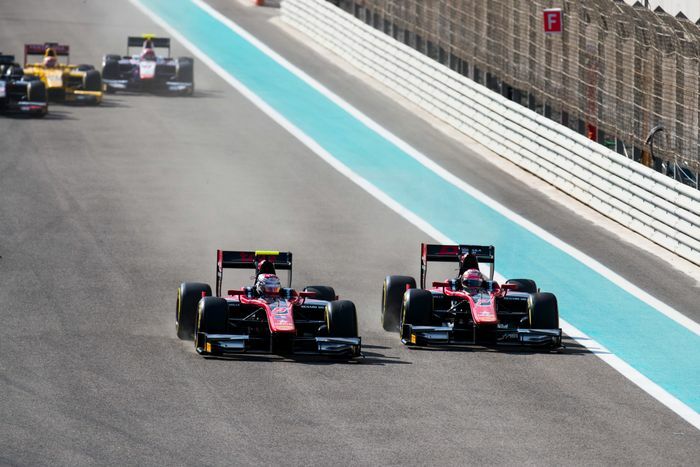 Although on most tracks this tends not to be too much of a problem, around the unusual layout of the Yas Marina circuit it meant that overtaking was kept to something of a minimum. “You do get a bit of a tow down the straights but once you get to the last sector… It’s a great, great track but unfortunately it doesn’t suit the cars very well. In the last sector you just can’t follow. It’s one of the worst tracks in the sense that you need 1.4-second advantage to pass the car in front. So, the last sector is too fiddly and there’s too much run-off. And even though the circuit has a couple of massive straights, it isn’t enough to offset the problems with the rest of the layout. “If there’s any way we can improve this track to enable us to have these battles… you’ve got these long straights where you can’t even get close enough to utilise them. One person who is a track designer is Hermann Tilke - the bloke behind pretty much every new venue F1 has visited in the last 20 years - and he suggested that there are plans to try and improve the circuit. Ooo, cryptic. Sounds promising though, right? It’s not just the track that contributes to the issue though - it’s also the cars. Lewis described the feeling of running close to another car as “like rallying” because the turbulent air from another car causes a loss of downforce and makes the car slide around. On top of that, whilst the F1 race was processional, the supporting races in Formula 2 and GP3 (which have much less aero-dependent cars) were packed with overtaking and action at all parts of the circuit, so it’s not like it’s a circuit where it’s impossible to pass. 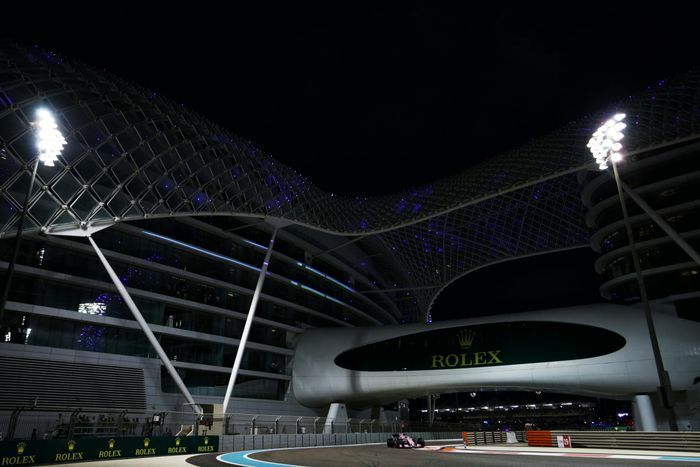 But if the track needs changing to give us better F1 races, then so be it, because Abu Dhabi has cemented itself as the season finale now and it’s a great venue for it. The scenery is impressive, the facilities unparalleled, and the way the race starts in the daytime and ends in the dark is a pretty spectacular way to finish a long season. Now it just needs the racing to match.